100% occupied with 92% of the asset leased through 2024 providing 8%-9% annual cash flow to investors. 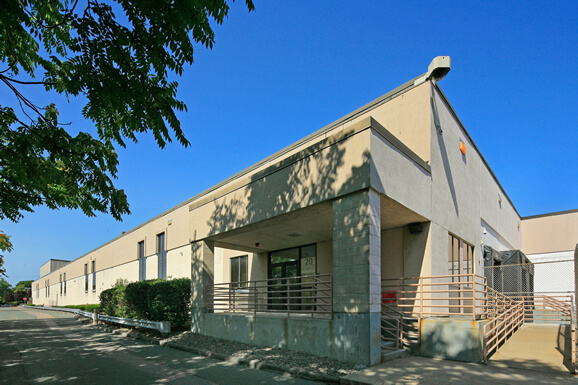 Immediate proximity to Interstates 90 (Mass Pike) and 95 provide efficient fulfillment capabilities and strong demographics close to Boston and Cambridge, mitigating future leasing risk. Significant capital improvements since 2013 include a new roof with 15 year warranty, new HVAC units, and security and alarm systems throughout the building. The Property is situated within a high growth, mixed-use urban corridor and has seen extensive development of retail and multi-family properties which could expand our exit options and increase exit pricing. The asset is operating at plan and cash flowing to investors.